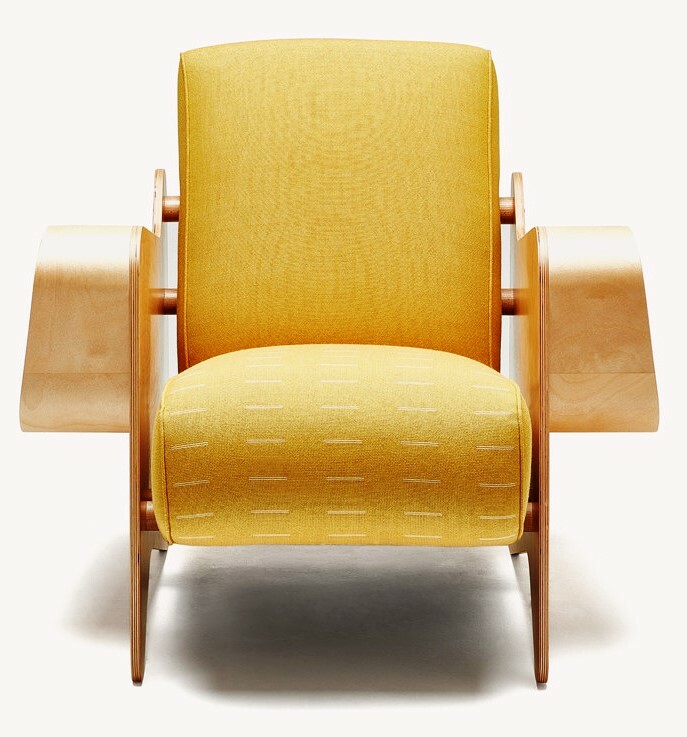 The Isokon Furniture Company is reissuing a bent plywood armchair designed by Marcel Breuer 80 years ago. 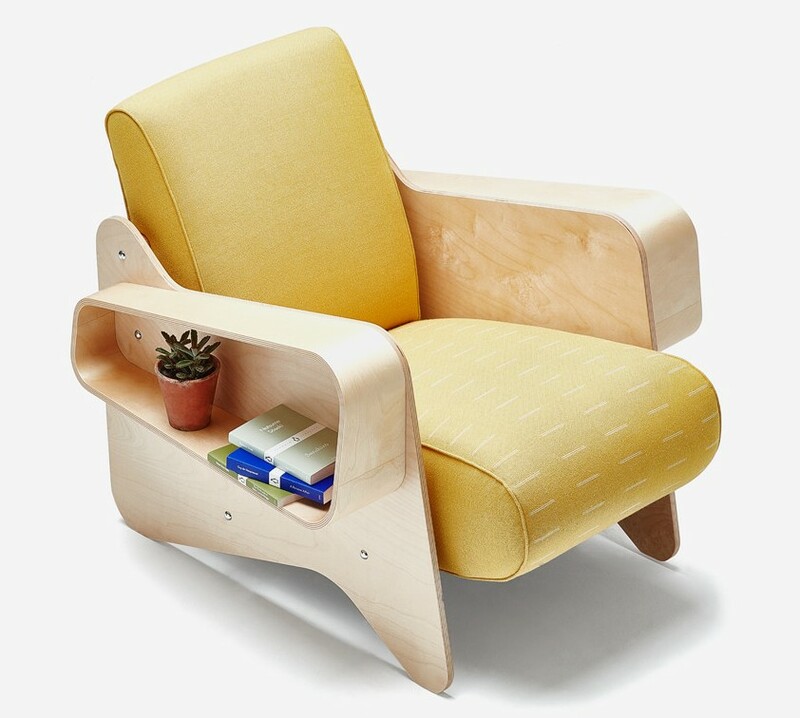 Featuring simple storage spaces within its bent plywood arms, the chair capitalized on a then new technique for bending and forming plywood. Breuer, famed in design, actually began his career as master carpenter for the Bauhaus design firm under Walter Gropius. Pricing is $3,125. 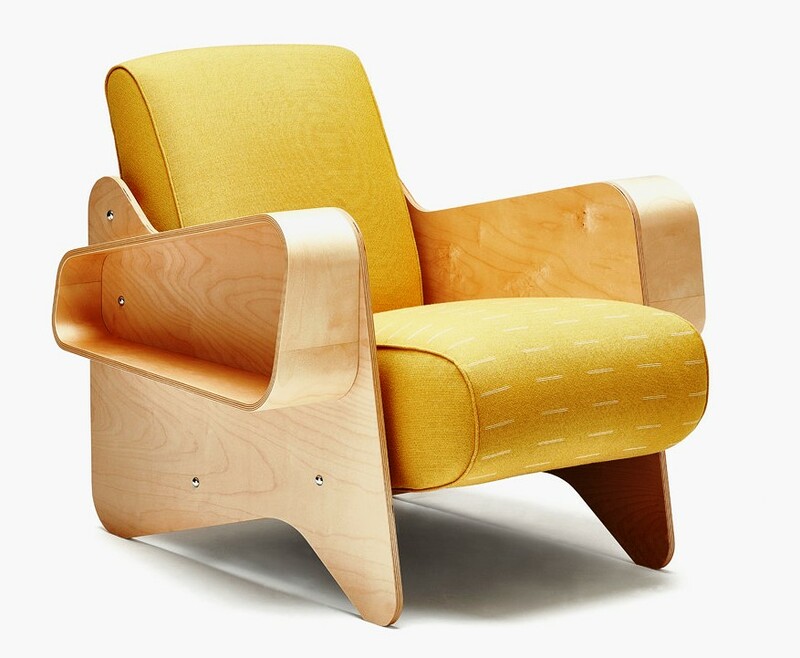 The Isokon Furniture Company was founded in 1935 by Jack Pritchard, who was also the British marketing manager for the internationally successful Estonian plywood company, Venesta. 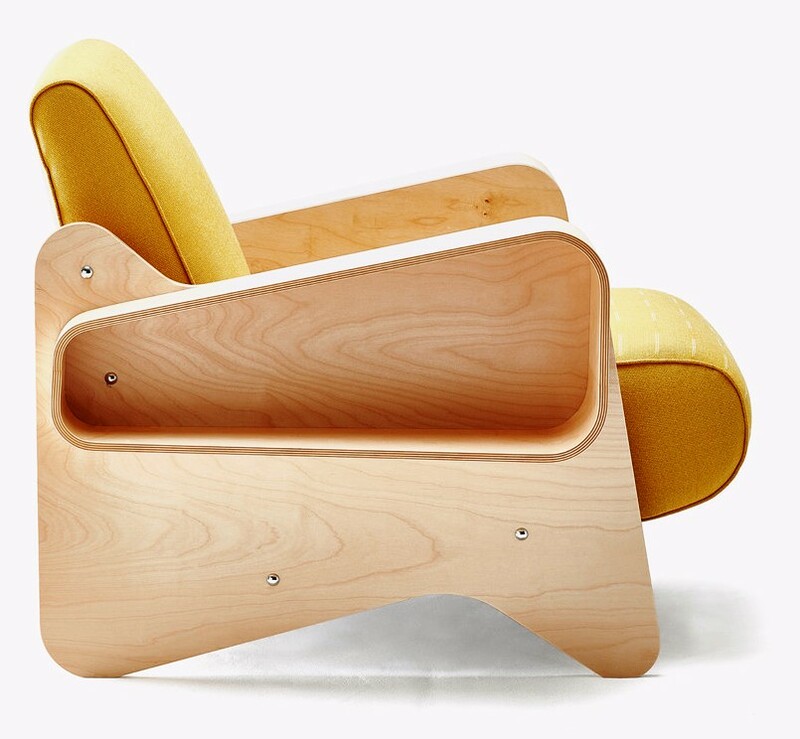 The Isokon Furniture Company closed following World War II when its supply of plywood from Venesta in Estonia was cut off due to the Soviet invasion. The Isokon Furniture Company was restarted in 1963, and since 1982, the furniture is made by Isokon Plus, formerly known as Windmill Furniture. Walter Gropius, arrived in London in 1935, he became Isokon’s Controller of Design. But it was Gropius' Master of the Carpentry Workshop at the Bauhaus, Marcel Breuer, who generated fame for plywood furniture design. Commercial success in Isokon’s first period was thwarted by Britain’s entry into World War II and then by the leanness of the post-War years. In 1963 Pritchard restarted production of Breuer’s Long Chair and Nesting Tables on a very limited basis. It was not until 1982, however, that Jack Pritchard asked Chris McCourt of Windmill Furniture to carry on the production and sale of Isokon pieces. Since then McCourt has reintroduced classics. Original pieces from the late 1930’s sell for many thousands of dollars. Now Isokon Plus continues to make available to a wider market nearly all of the original Isokon designs. Isokon Plus says its founding traditions continue in the development and production of new products from contemporary designers. Isokon Plus controls all aspects of the manufacturing of its products. Attention to detail is key which is why meticulous standards are applied not just to the outside of every piece of Isokon Plus furniture but to the inside and underneath as well. From the initial machining of timber to the final polish, skilled cabinetmakers see a batch of products through from beginning to end. 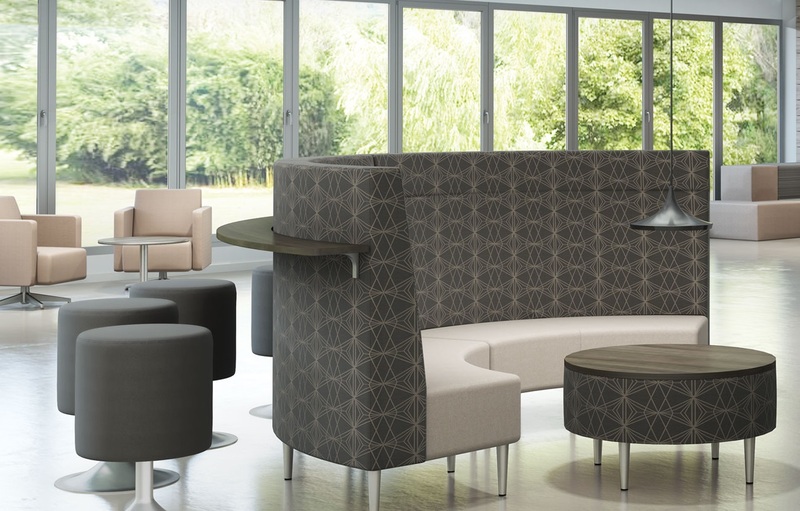 "No element of production is outsourced enabling us to retain control over the whole process.," says the company. "All our furniture is handmade from scratch in London. We are proud to continue the traditions of craftsmanship and manufacturing." 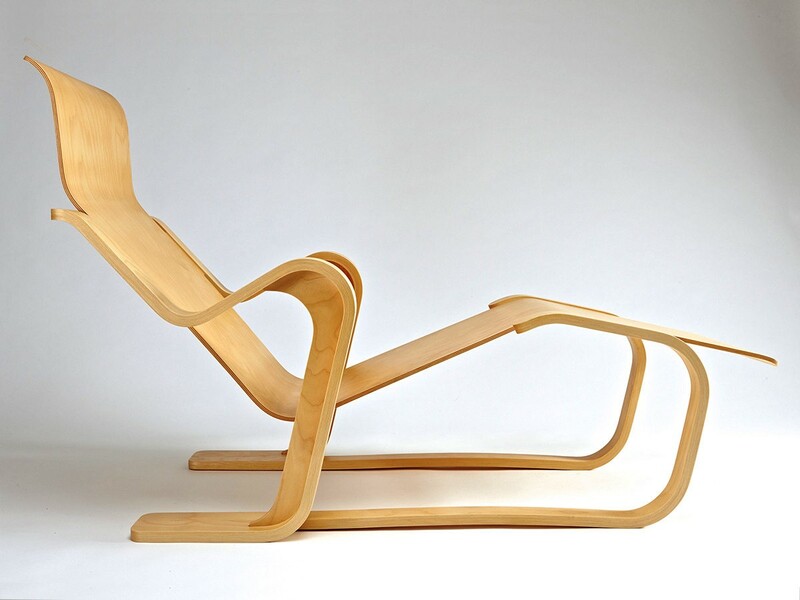 Isokon also produces the Long Chair designed by Marcel Breuer in 1936. Isokon uses CNC technology alongside traditional woodworking machinery, "allowing us to benefit from advances in technology whilst also keeping this highly skilled craft alive." The workshop is equipped with a large range of machinery capable of performing an array of processes and giving us the flexibility to develop and produce complex pieces with designers. "This technology means we have very few limitations when it comes to developing new work or understanding how best to manufacture our iconic designs."